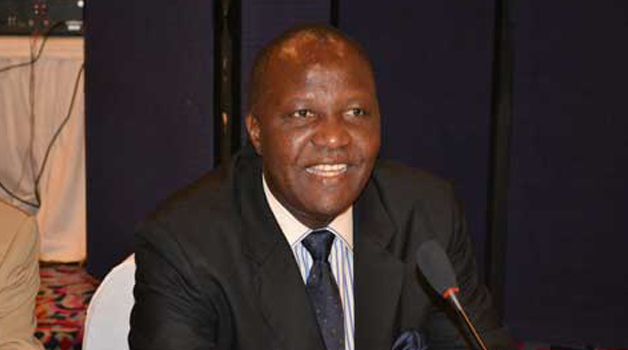 THE Zambian Public Procurement Act will next year undergo a major surgery to seal off all loopholes for public funds on the expenditure side, Finance Minister Felix Mutati has said. Public procurement accounts for about 40 per cent of the total Government expenditure and, therefore, addressing the law affecting it is one way of curbing the continued loss of revenue when spending, to ensure value for public funds. Mr Mutati said the current procurement legislation had loopholes which should be closed off through the amendment of the Act, and noted that the law emphasised on compliance at the expense of value. The minister said this here in various presentations during the just-ended International Monetary Fund (IMF)/World Bank annual meetings which were held at the headquarters of the two financial institutions. Mr Mutati said that any law which allowed leakages in public funds was not a good one and should, therefore, be changed to address the situation. In its current form, the Public Procurement Act of 2008 does not ensure value for money to the Government in the procurement of goods and services. Mr Mutati said that while the current Act guaranteed compliance that was not enough if the funds were lost in the process. “The current Public Procurement Act does not ensure value for money for the public procurement of goods and services. The emphasis is so much on compliance, which is not enough. “Therefore, we are going to review the law to ensure that the Act guarantees value for money for the Government, which is lacking at the moment. “If the law proves to be defective then fix it, and that is what we are going to do on the Public Procurement Act,” the minister said. Mr Mutati said the Zambian Government would benchmark its procurement process against that of the South Africa, which is currently among the top 10 in the world and, therefore, worthy comparing with. 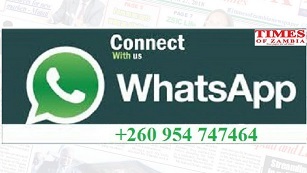 To that effect, the Zambian Government would soon be signing a Memorandum of Understanding (MoU) with its South African counterpart in readiness for the planned arrangement. This, he said, was to ensure that Zambia compared itself, in terms of procurement processes, with one of its peers. Mr Mutati said this would go in tandem with the planned increase in the domestic revenue collection in 2018 by ensuring tax compliance levels were raised from the current 56 per cent to 76. During the annual meetings which were scheduled to end yesterday, members of the Zambian delegation had various high-level engagements. The delegation also had some side meetings with delegates of various organisations like the Japanese International Cooperation Agency (JICA), which pledged continued support to the Zambian Government.